Swagger is very popular Rest API documentation tool, In this article, we will learn about how to the static header to all rest service which is called by swagger with the default value. 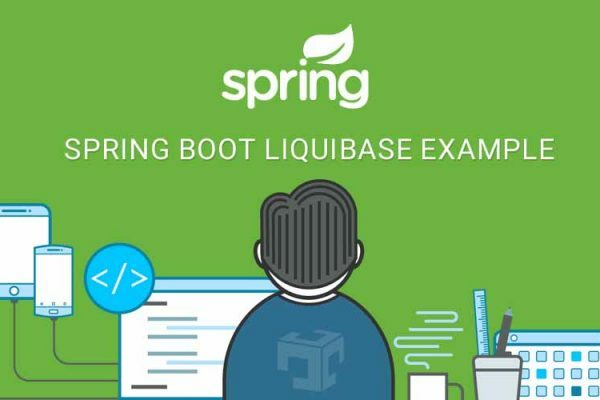 We will also learn how to call secure API using Swagger in spring boot application. Most common way to secure API is basic authentication or secure using OAuth2 implementation. With basic authentication we need to pass Authorization header with combination of username:password. While working with OAuth2 we requires to pass Authorization header with bearer [token]. Some times we requires to request header to each and every API at that we requires to pass static header to each rest API call. We have tried to archive authentication of secure API using passed Authorization header to every API with a default value. That default value considers as any user’s credential which allowed to access those API. 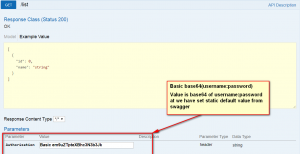 Here is an example of how to implements swagger in spring application with step by step. * Created by Lenovo on 14-05-2018.